Come On , Let's go...... , Race ! 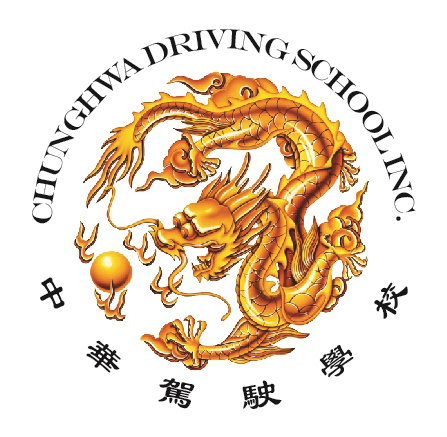 Chunghwa Driving School has been successfully serving Toronto Downtown (G.T.A) Area for many years. We are proud of our record as a driver education facility that is clean, bright, and modern. 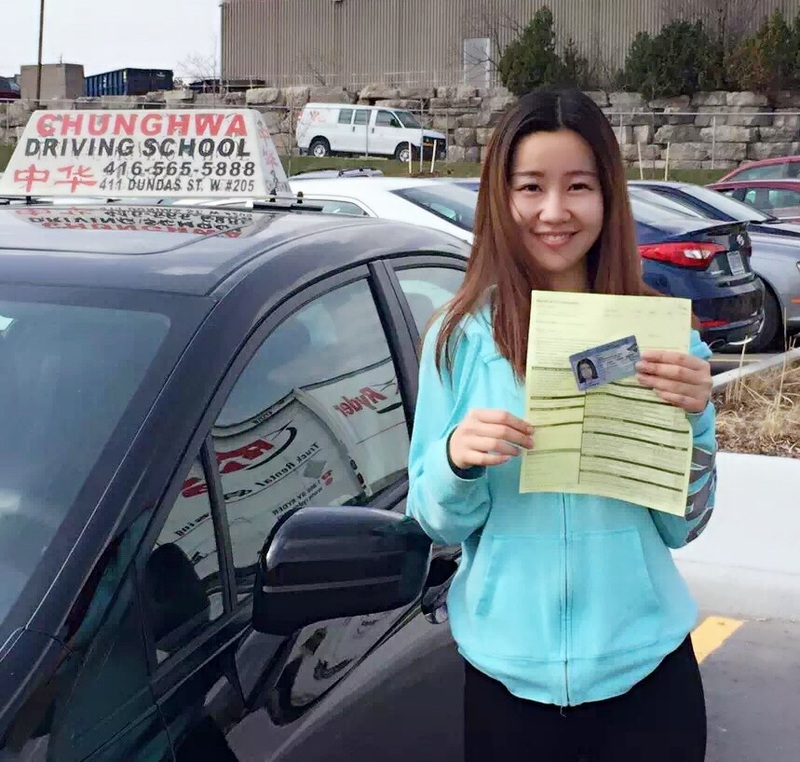 Also, we are confident that we provide courses and services that are superior compared to other driving schools in Toronto. Now We offer B.D.E course 20 hours in class and 10 hours (600 minutes) in the driving school car. Private lessons are also available. 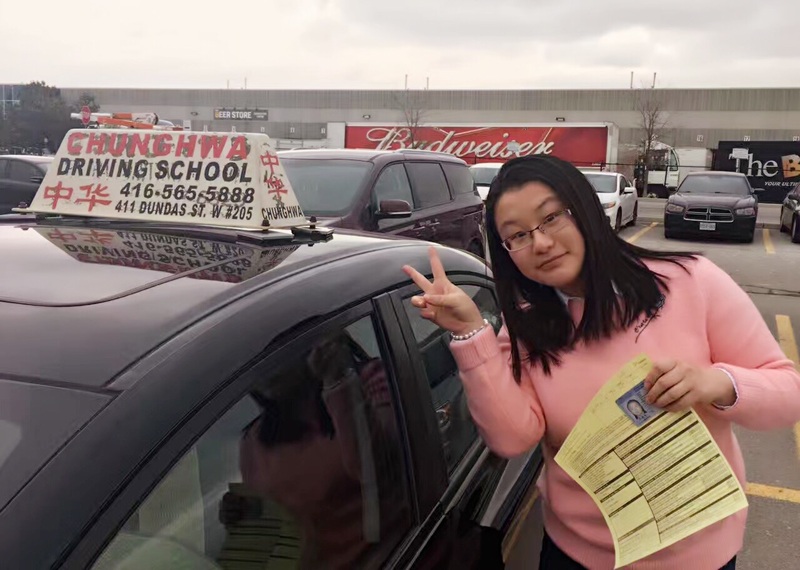 Once successfully completing the course you will learn all the techniques to be a safe and responsible driver and obtain an official Ontario Ministry of Transportation certificate. You may be eligible to reduce the time you spend at the Class G1 level if you successfully complete an MTO-approved BDE course with an MTO-licensed school and driving instructor. Completing an MTO-approved BDE course may also provide potential insurance rate discounts. 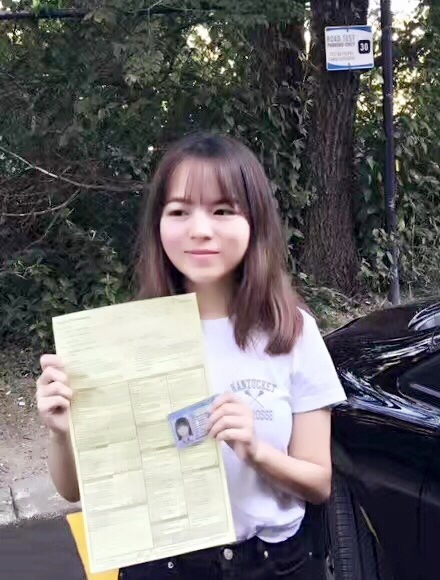 The on-road driving instruction consists of 10 hours with a qualified driving instructor in order to put what you learn in the classroom to practical use. 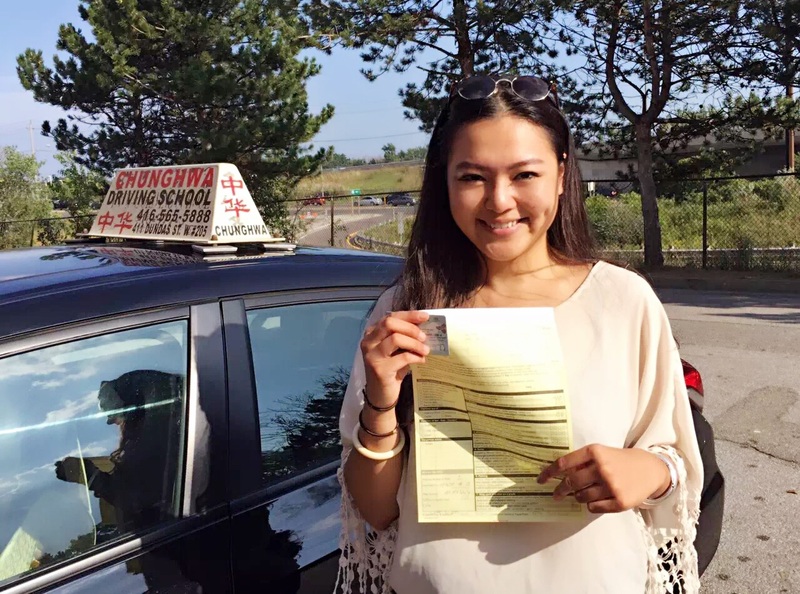 The driving instructor will pick you up at a convenient location in a licensed driving school car. 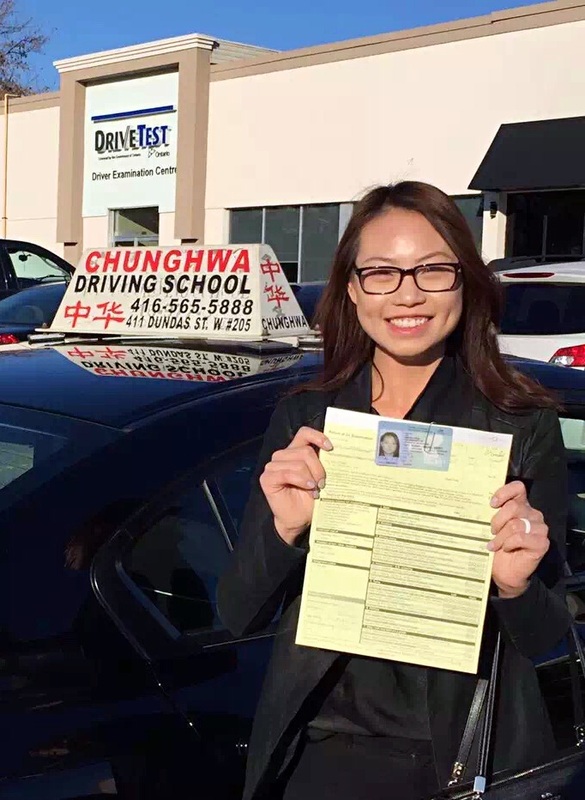 Be sure to choose a licensed, quality driving school. Schools that are not MTO-approved have no authority to instruct novice drivers.